We all hate headaches!!! 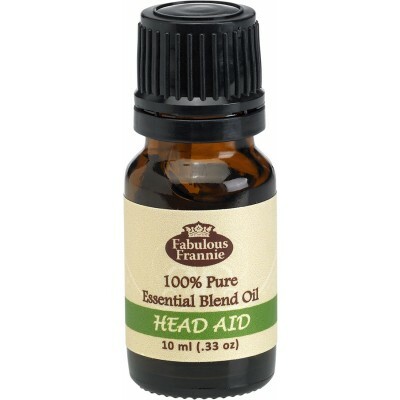 Reduce head and neck tension from occasional temporal pain with this soothing blend. It's the perfect blend of Lavender, Peppermint and Frankincense Essential Oils.